 Spare Air - the smallest redundant SCUBA system available with enough air to get you to the surface in an out-of-air-emergency.  A skydiver wears a reserve parachute, a SCUBA diver should have a reserve breathing system. For over 35 years we’ve supplied divers with the smallest, most-compact redundant system available for out-of-air-emergencies.  The patented SPARE AIR should be a standard piece of SCUBA diving equipment for the safety minded diver. In an out-of-air-emergency, why would you trust your life to anything else?  Explore the wealth of information about our product, and read stories from divers who are alive because of SPARE AIR.  Do you know the 21 ways divers run out of air?  What would you do if you ran out of air?  Spare Air is recommended for underwater use by certified SCUBA divers only.